Under Construction~ Brand New Single Level Townhome in Trails West~ Spacious 2 Bedroom -2 bath - 2 car over-sized garage . This Unit will be move in ready July 30 th!!! 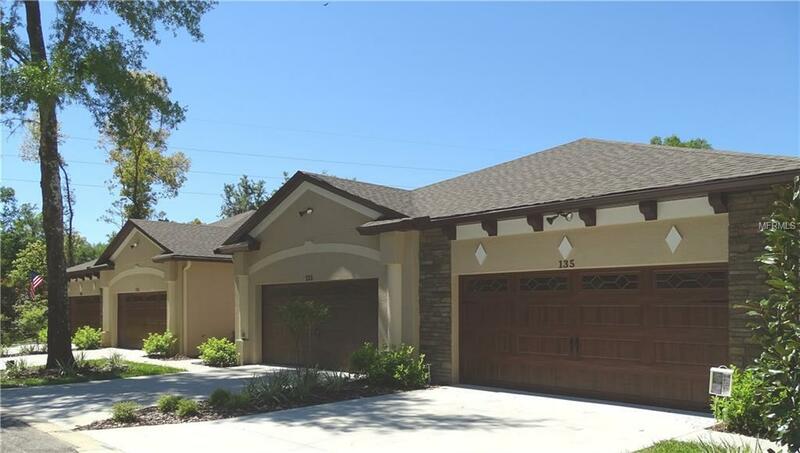 Nestled among the Majestic Oak Trees in North Deland you''ll find the exclusive upscale community of Trails West. Quality construction featuring "Low E" insulated windows and doors. Upgraded energy efficient 16 seer A/C system & R-38 Insulation. Architecturally enhanced tray and coffered ceiling and 11'-12' flat ceilings with Crown Molding . Three SKY Tubes , Granite counter tops & 42 inch cabinets complete the eat in kitchen with pantry , Just a short walk to the Community clubhouse , Pool and Tennis Courts. All on a Cul-de-sac tree lined private street. Landscape maintained by HOA. Listing provided courtesy of Debary Realty.